We are combing FBLA and Interact this year into one amazing club!! Future Business Leaders of America-Phi Beta Lambda, Inc. (FBLA-PBL) is the largest career student organization in the world. Each year, FBLA-PBL helps over 230,000 members prepare for careers in business. 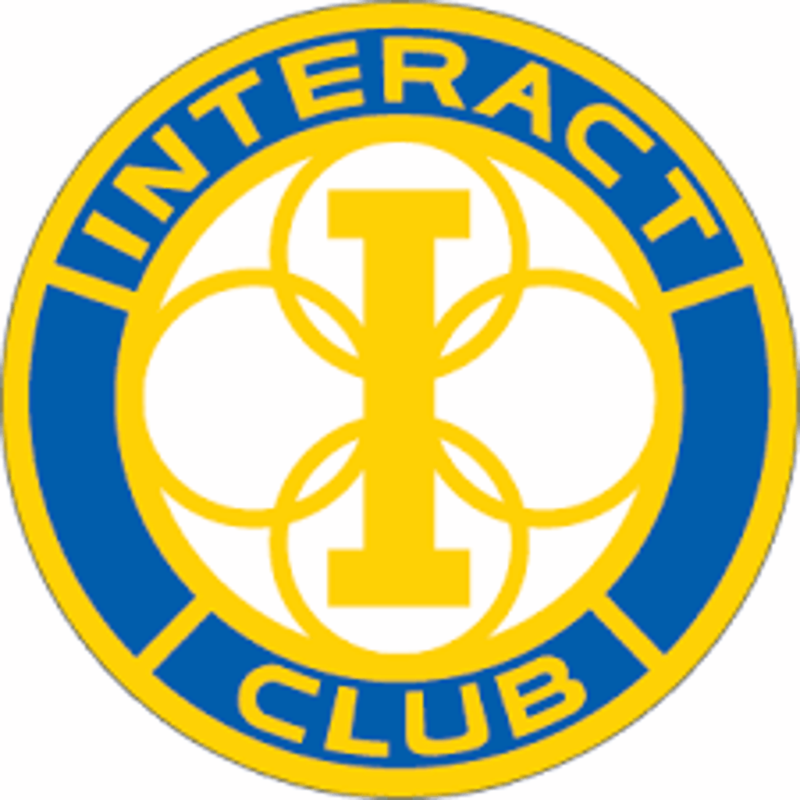 Interact is sponsored by the Rotary Club. Interact clubs organize at least two projects every year, one that helps their school or community and one that promotes international understanding. Rotary club sponsors mentor and guide Interactors as they carry out projects and develop leadership skills. In order to join FBLA/Interact you must currently be enrolled in a Business class at Riverside (Introduction to Business and Marketing, Computer Information Systems, Multimedia/Desktop/Web Technologies, Business Law, Business Management, Personal Finance) or a student that has taken business before. Meetings will held the second and fourth Tuesday of every month at 8:30 in Room L519. You may pay for membership either through the Riverside HS main webpage (look for the link on left side column, towards the middle) or you may pay by cash or check. The membership dues are $35. Stop by and check out our club! Interested In Joining FBLA/Interact? Click here to learn more.